One day prior to Microsoft’s Bing Ads Next event in Redmond, Washington, the company announced that it would begin rolling out Page feeds to all accounts during the next few weeks. The goal -- to help advertisers manage targets for Dynamic Search Ads, which are automatically matched to queries based on the advertiser’s website content -- aims to eliminate the need to create targets for specific or groups of URLs. Ads are served based on landing page content rather than a group of keywords. The platform will dynamically generate an ad title before pairing it with generic ad copy that was previously supplied by the brand. In a post published Wednesday, Bing Ads outlines the steps of how to work with page feeds. After uploading a page feed in the Business data section of the Bing Ads Shared Library, marketers can group the URLs, or assign a label to an individual URL, to specify the labels in the Custom label column. Once the feed has been associated to the DSA campaign, marketers can target specific labels via auto targets. In addition to setting up page feeds in their Shared Library, users can import page feeds and page feed campaign associations from Google Ads. 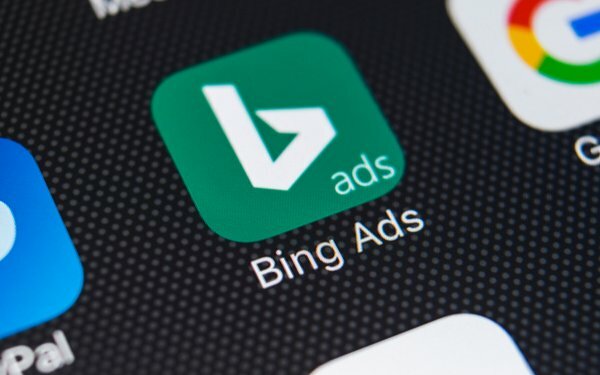 Bing Ads Editor also supports the creation of custom label dynamic ad targets.